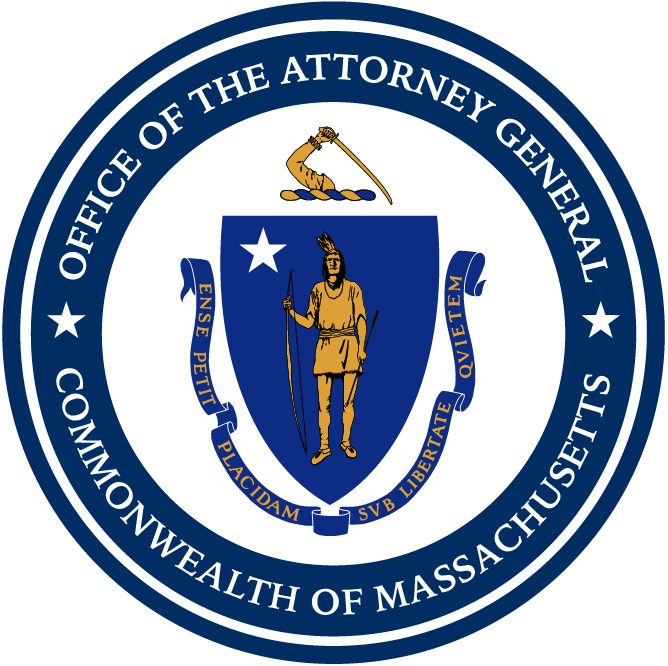 Boston — Citing aggressive sales tactics, false promises of cheaper electric bills and the targeting of low-income, elderly, and minority residents, Attorney General Maura Healey today issued a report calling for an end to the competitive electricity supply market for individual residential customers in Massachusetts. In Massachusetts, residential customers, like commercial and industrial customers, can “shop around” for electricity rates. Customers can choose to get their electric supply from their utility – National Grid or Unitil or Eversource – or from a “competitive supplier.” When customers do not choose a supplier, they receive "basic service" electricity from their utility. The utilities buy basic service electricity in bulk through a competitive bidding process. Utilities pass the wholesale cost of basic service to customers and are not allowed to earn any profit from basic service rates. Under state law, the Department of Public Utilities reviews utilities' basic service rates but does not review the rates charged to residential customers by competitive suppliers. In December 2014, Just Energy agreed to pay $4 million in restitution to over 40,000 consumers for deceptive marketing and sales, entering consumers into agreements without their consent, and charging costly termination fees.